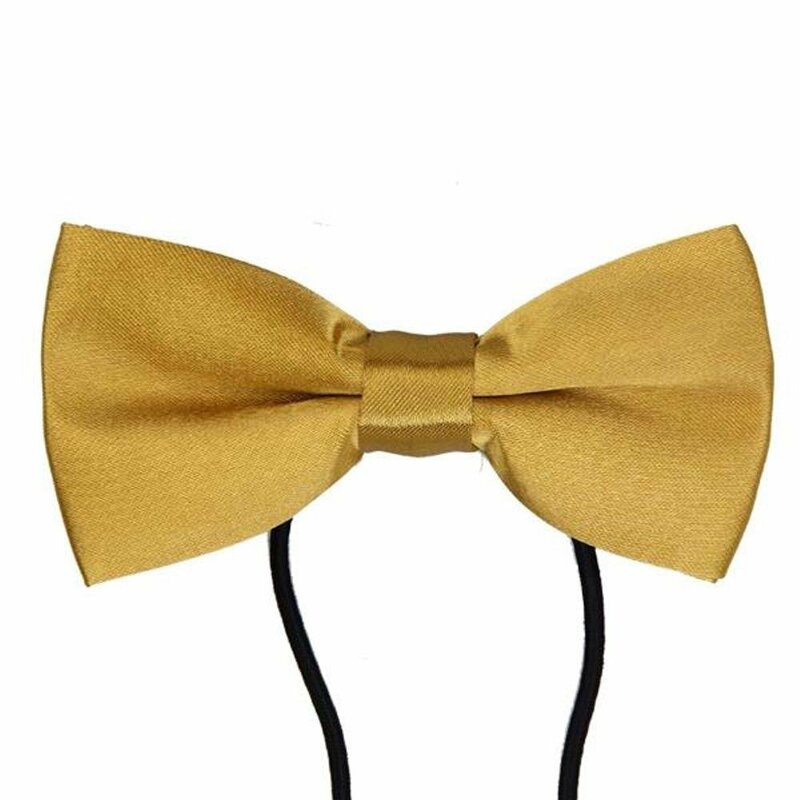 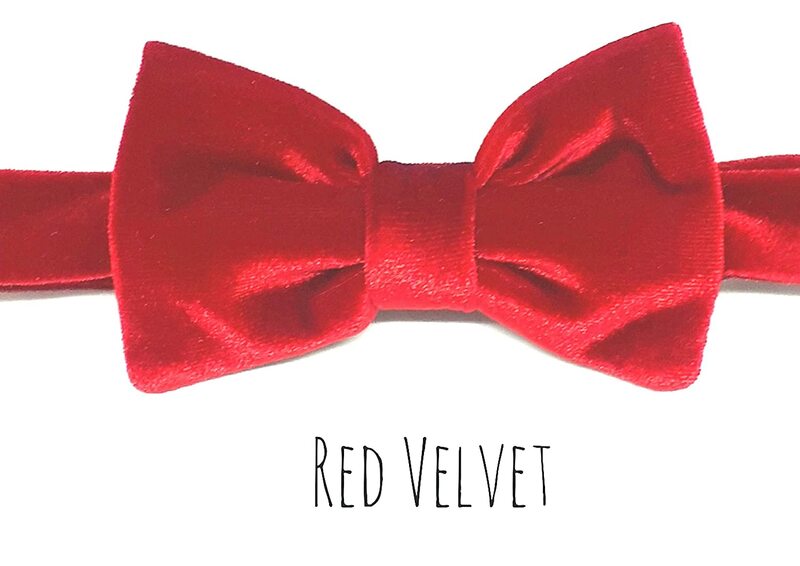 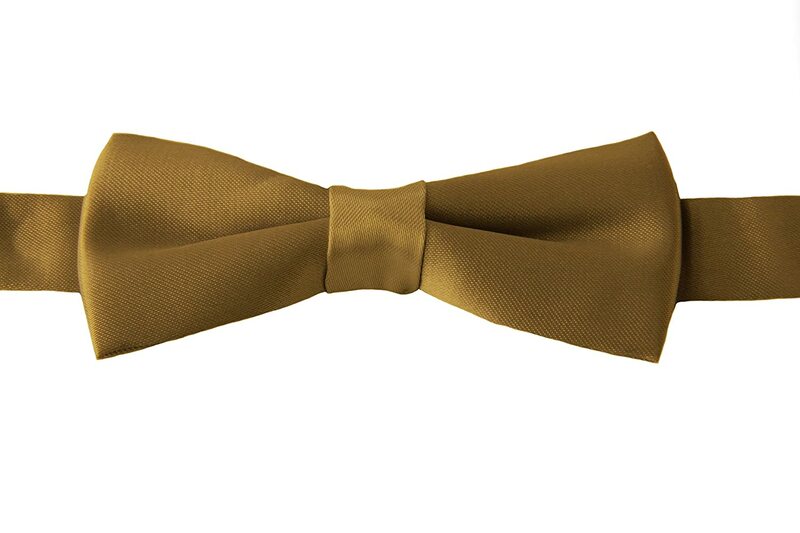 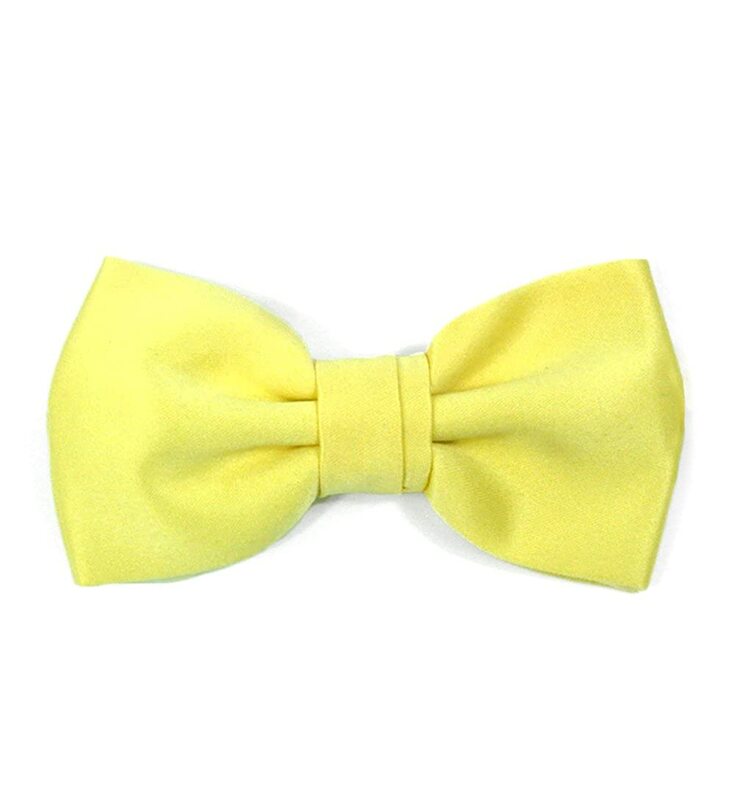 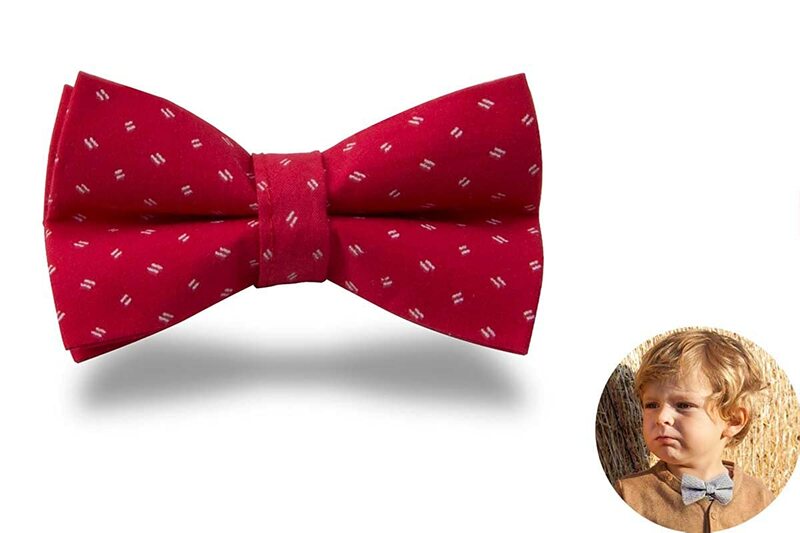 Boys Bow Tie. 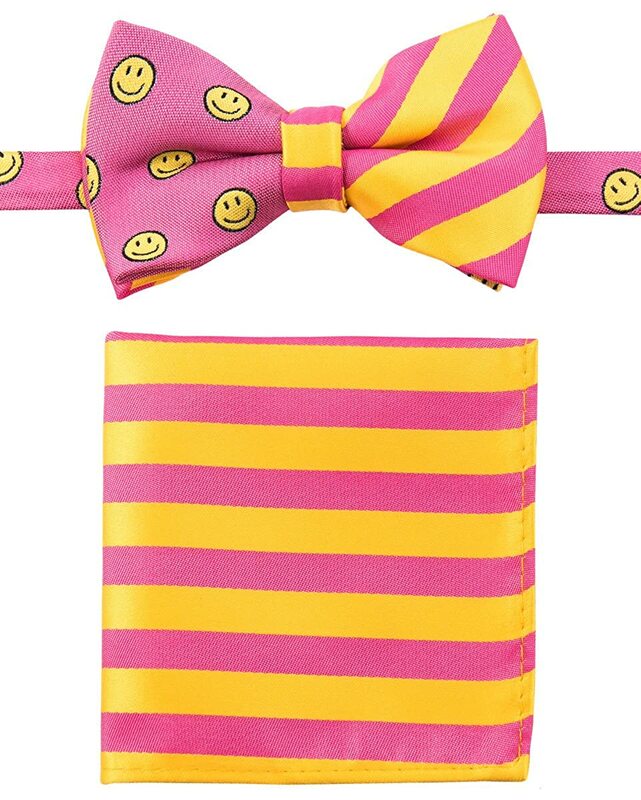 Dickie Bow Tie, Smart Fromal Bow Tie. 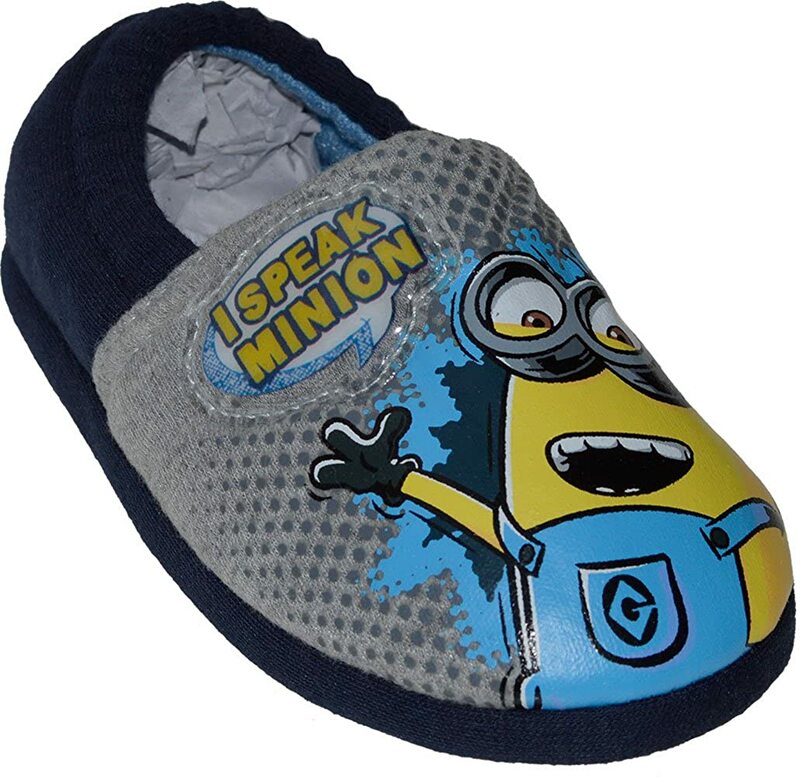 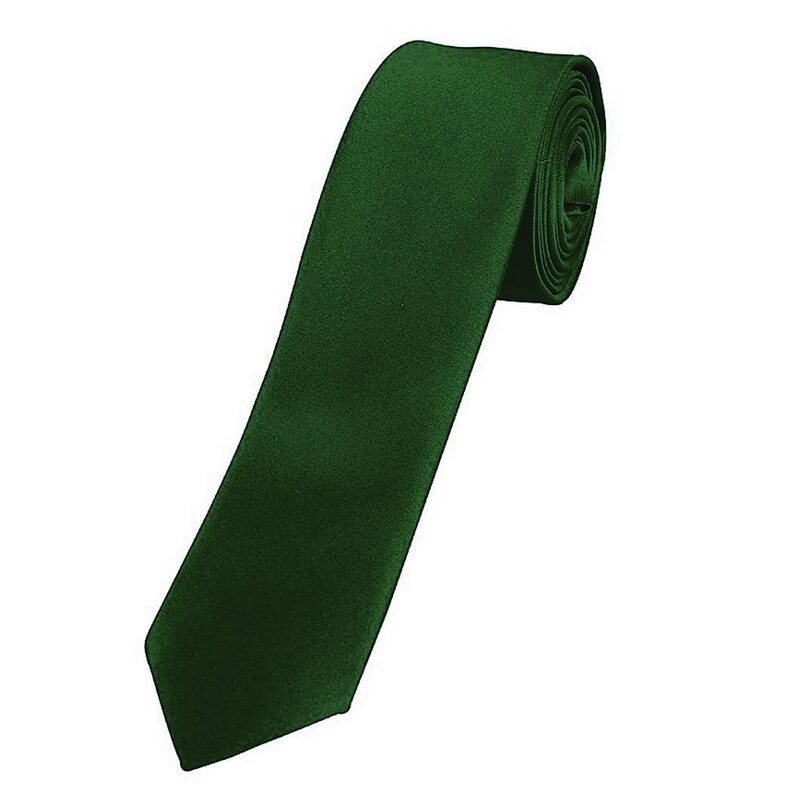 Fine Satin Shine, Various Colours. 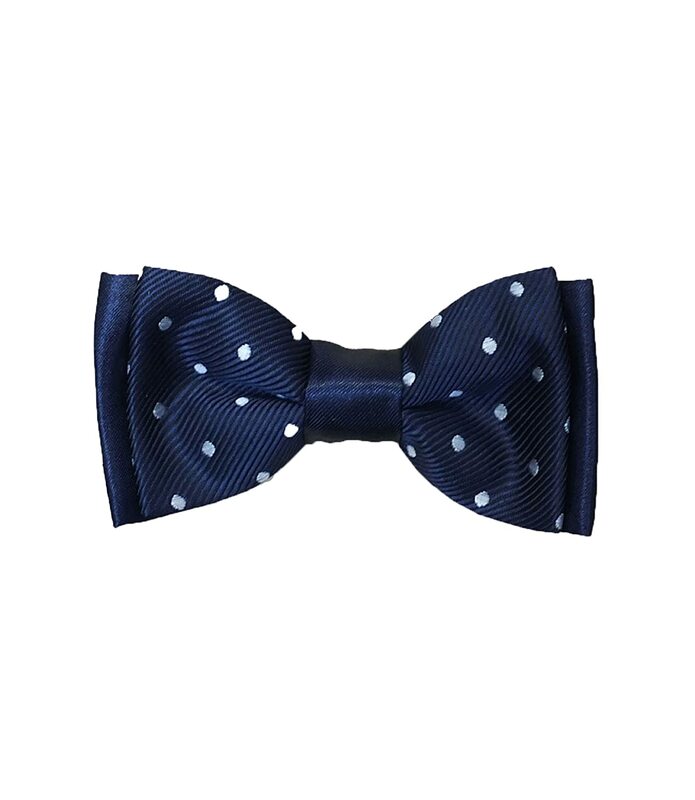 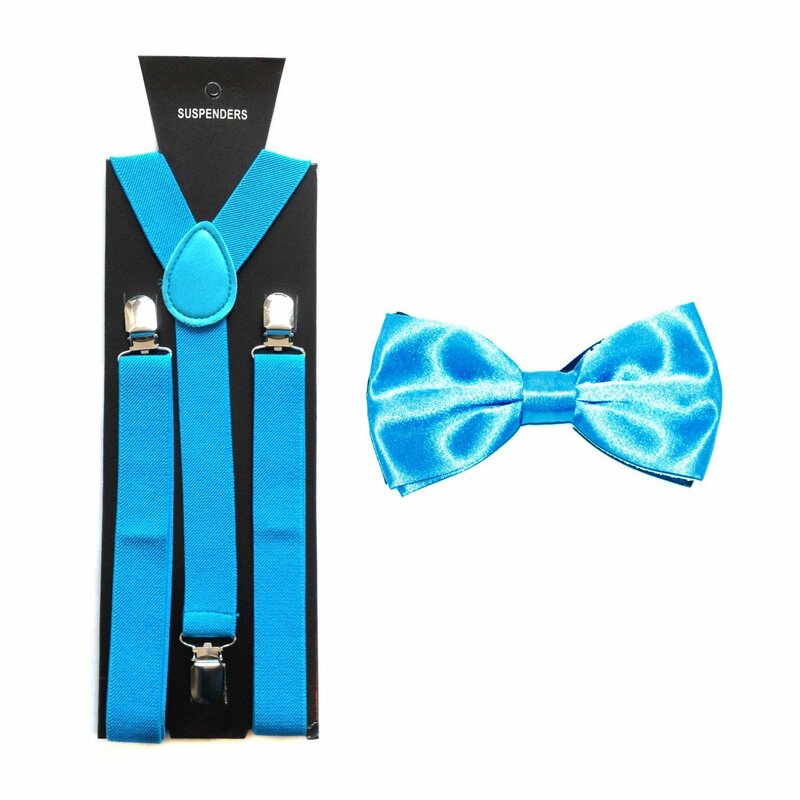 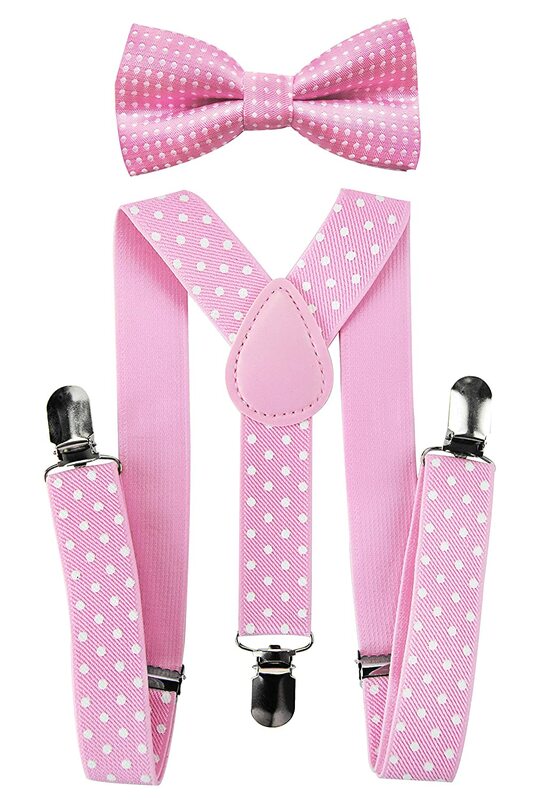 Boys Cummerbund And Bow Tie Set. 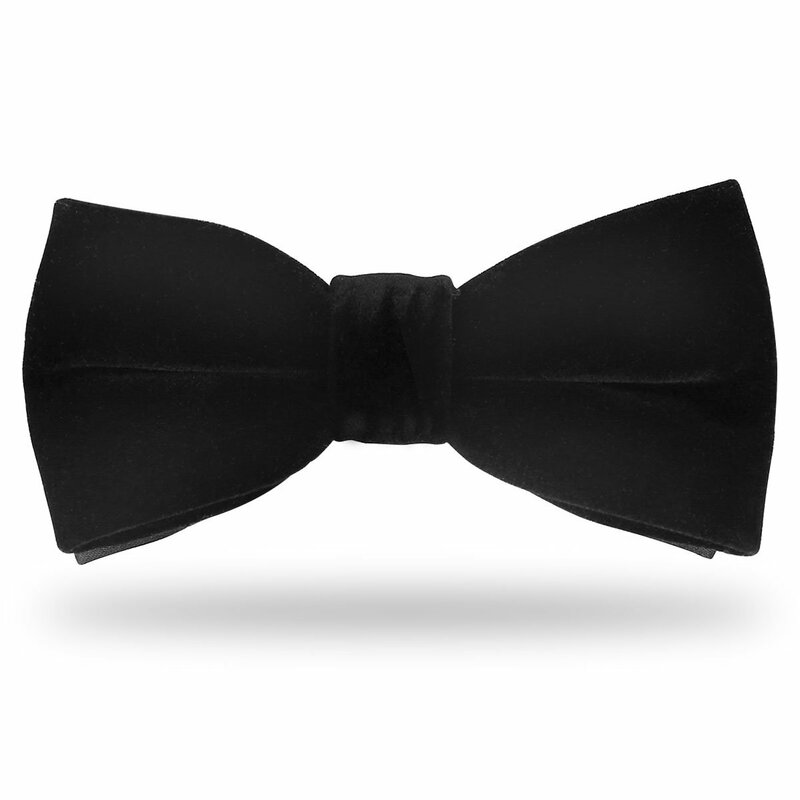 Tuxedo Cummerbunds. 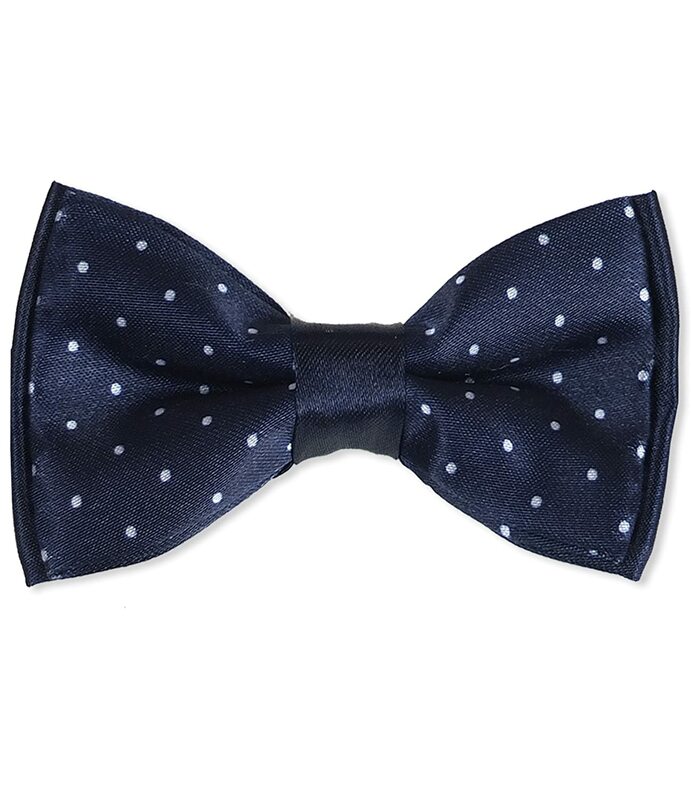 Matching Bow Tie, Dickie Bow Tie, Smart Fromal Bow Tie. 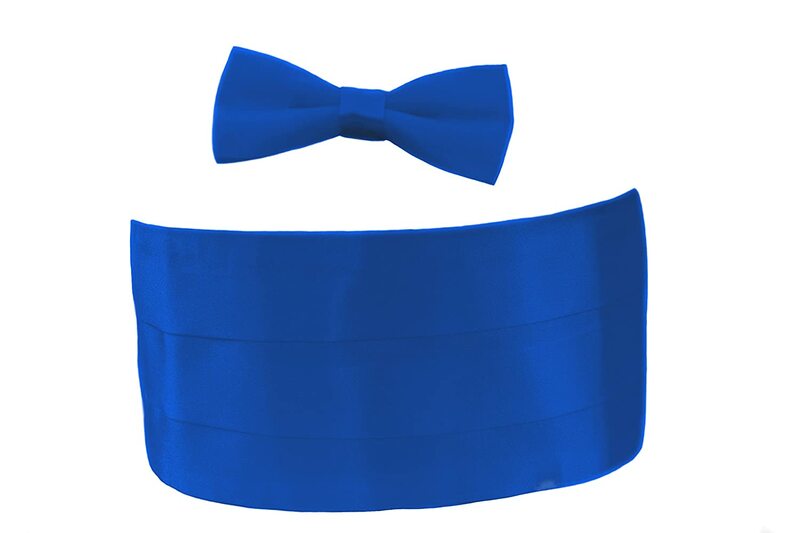 Fine Satin Shine, Various Colours. 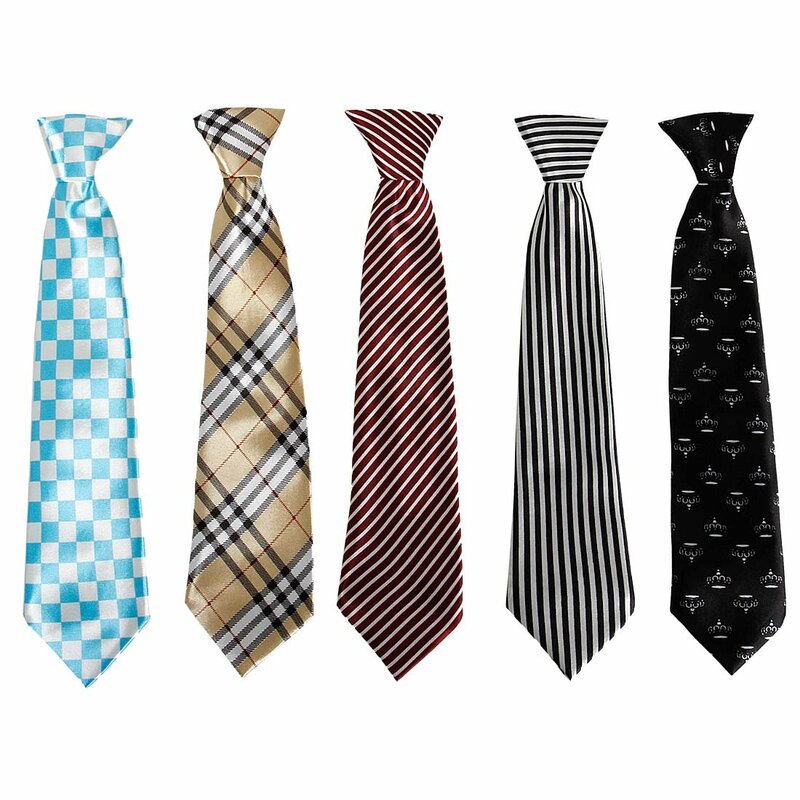 Boys Plain Tie. 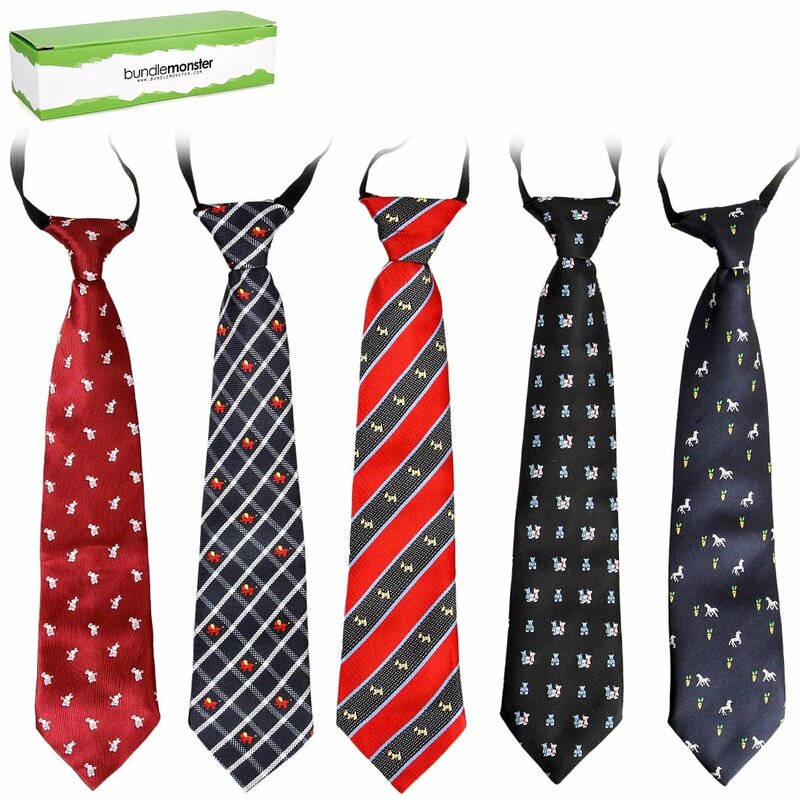 Boys Formal Ties. 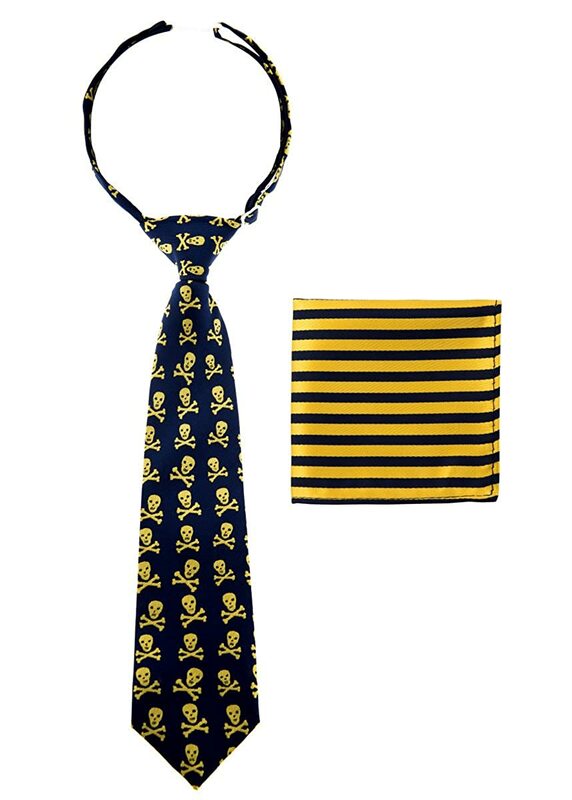 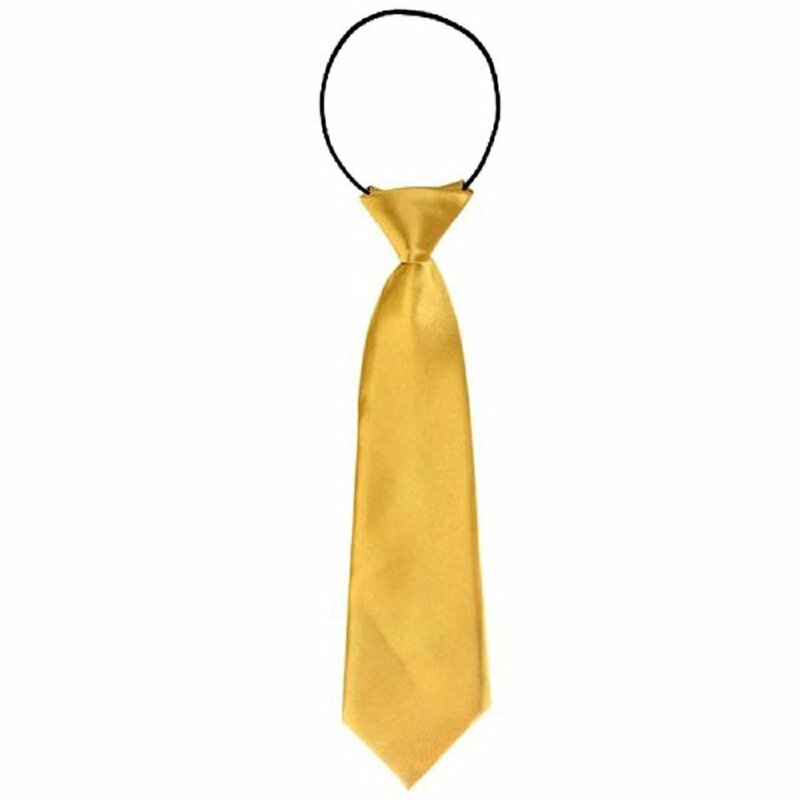 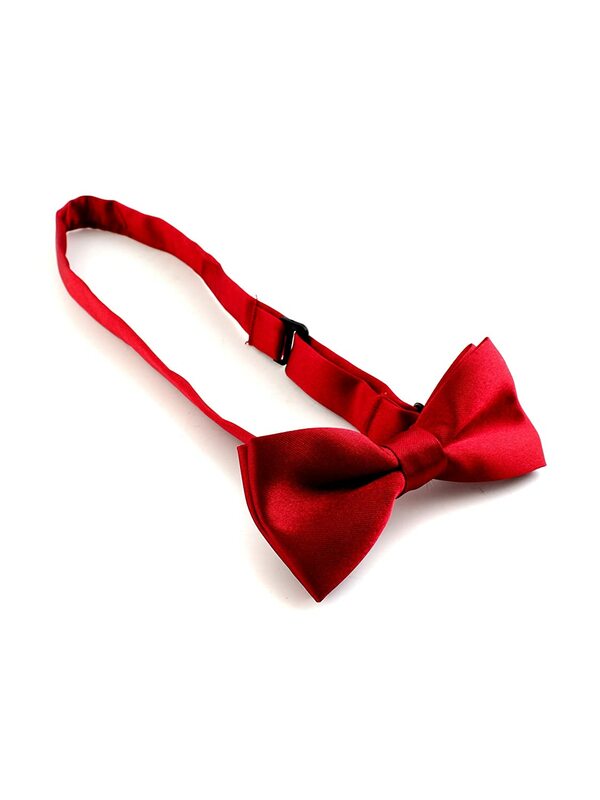 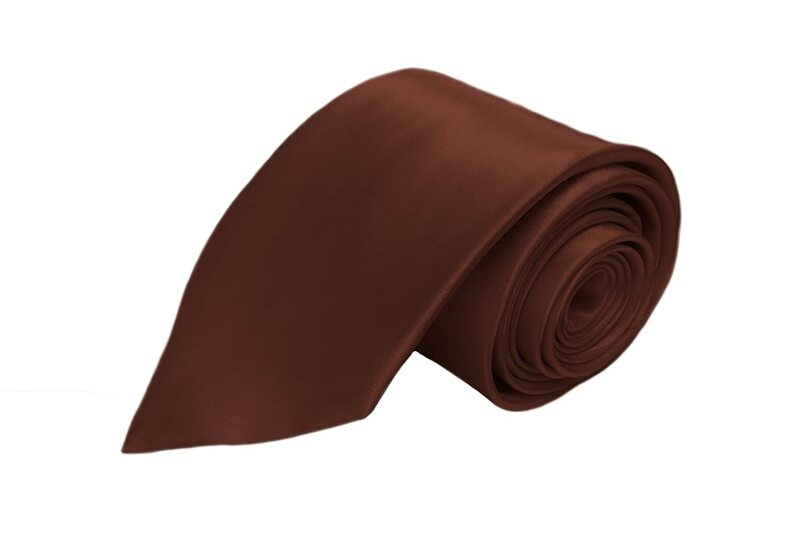 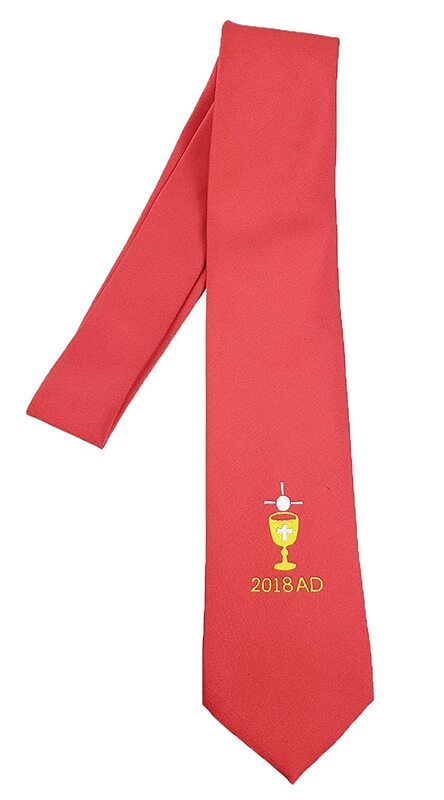 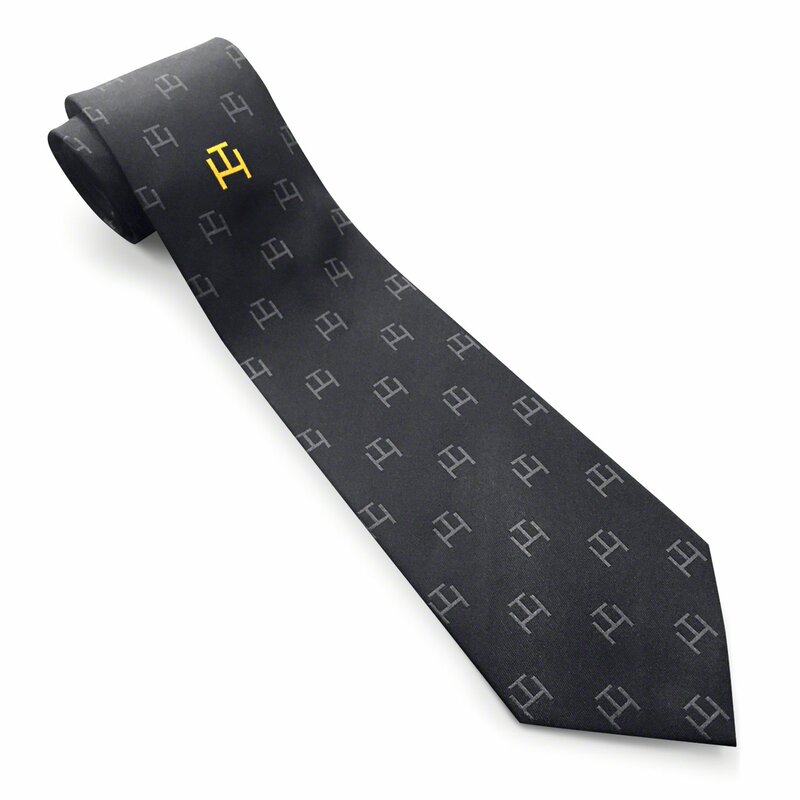 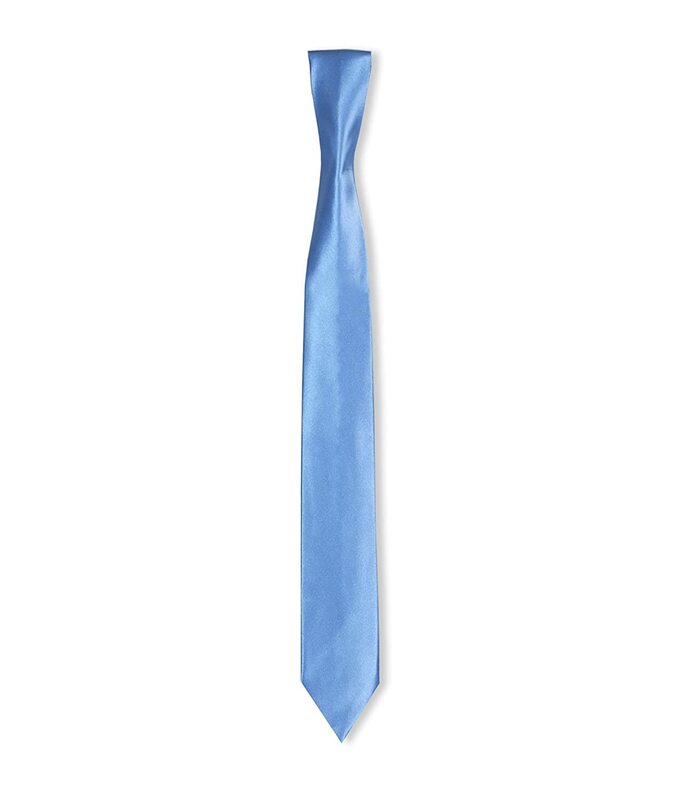 Smart Fromal Neck Tie For Boys. 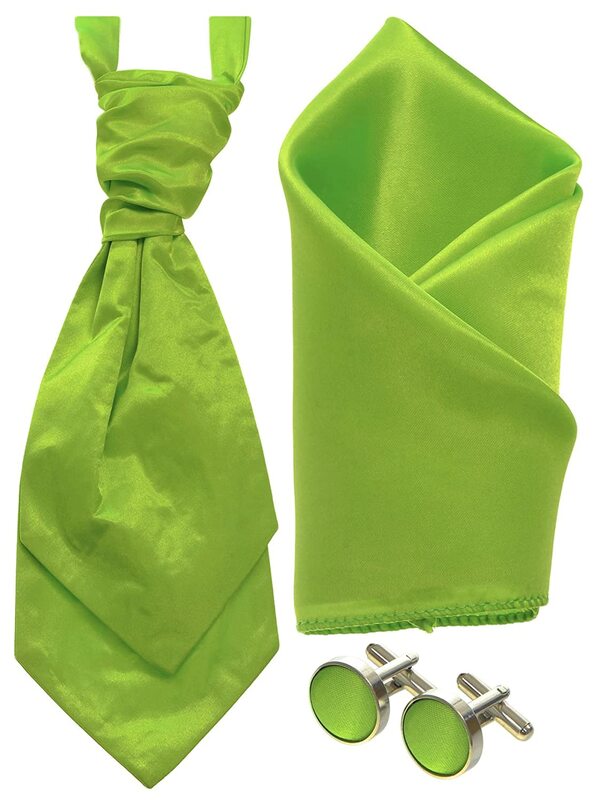 Fine Satin Shine, Various Colours.